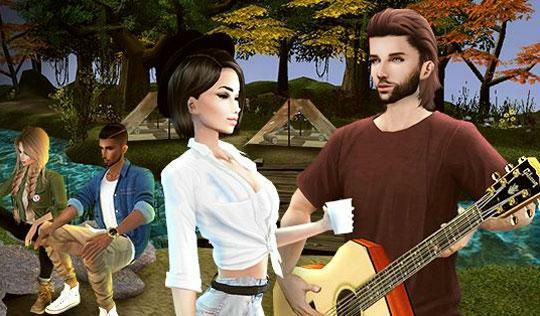 Camping Fun in IMVU - Virtual Games Online - Virtual Worlds Land! Summer is here and camping out with friends is a great way to relax and unwind from the working week. In IMVU there are loads of places you can visit and go relax in, full of forests, beaches and mountains to enjoy there is something for everyone. See what fun you can have in IMVU today!